The drive up to Pila from the Aosta Valley has to be one of the most spectacular in the Alps. As the road climbs and the valley drops away below, the imposing mountains of both the Monte Rosa and Mont Blanc come into sight. As Pila appears above it is clear that this resort has the perfect location: a bowl sheltered from the wind with an enviable snow record yet a fine sunny position. Pila is a modern ski resort, always up to date with innovation and in continual evolution. It is also easy to reach - an 18 minutes cable car ride away from Aosta for a holiday blending sport, history, culture, local traditions, entertainment and gastronomy. 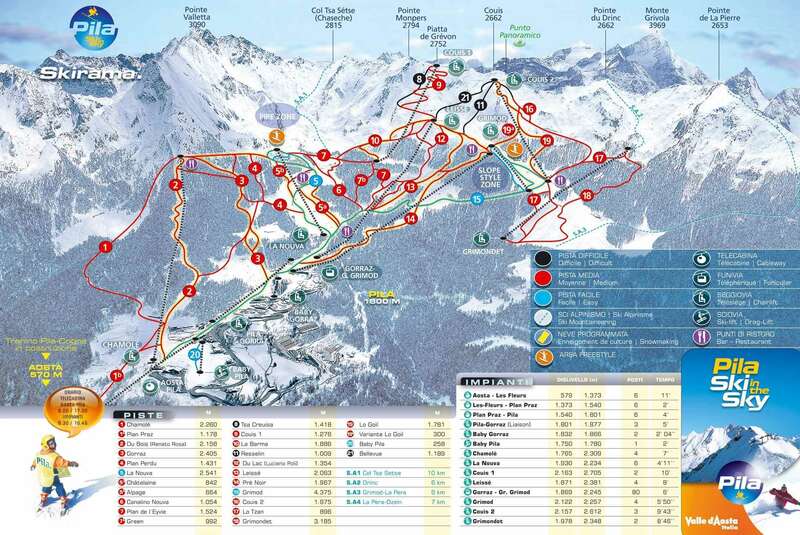 The resort has a wide variety of technically different pistes, satisfying all skiers, beginnings or fun carving enthusiasts, offering perfect conditions on all routes from the least demanding (Baby Pila, Baby Gorraz, Grimod) to those for the most expert and particular riders (Leissé and Couis 2 pistes). Free riders will find that Pila offers what they most need: long pistes of all kinds, groomed or untouched, smooth or with moguls, and off-piste paths in the middle of the woods where they can zizag and leap over natural obstacles. There are 400 snow cannons blasting out artificial snow over the Pila/Aosta ski range which with added snowfall guarantees for skiing throughout the season. The atmosphere is very Italian: relaxed and informal and generally quiet during the week. It is mainly centreed around the hotels. Gallaghers Irish pub with a young and lively atmosphere, Bar Mion serves the best hot chocolate and La Nuova for an after dinner drink. There are several snack bars and pizzerias with pasta dishes and pizzas · Brasserie Du Grimond for pizza or Bar Yeti for specialities from the Aosta valley. The three closest airports to Pila are Turin, Geneva and Milan Malpensa. The nearest being Turin which is 135 km away around a 1 hour 145 mins journey. The other two airports are slightly further away around two and a half hours transfer. This is a pleasant resort, with the great advantage of the hotels being directly adjacent to the slopes for ski in, ski out. It is quiet during the week with few queues, but very busy at weekends when Italian skiers flood the slopes by lunchtime Saturday. As Aosta is in the valley below it is worth a visit and the telecabine is covered by lift passes, it is worth going down there for the last afternoon, the slopes become very crowded. Food on the mountain is available in a variety of bars/restaurants, which are both friendly and reasonably priced. For anyone above intermediate standard, the skiing is a little limited however excellent for beginners and intermediates. 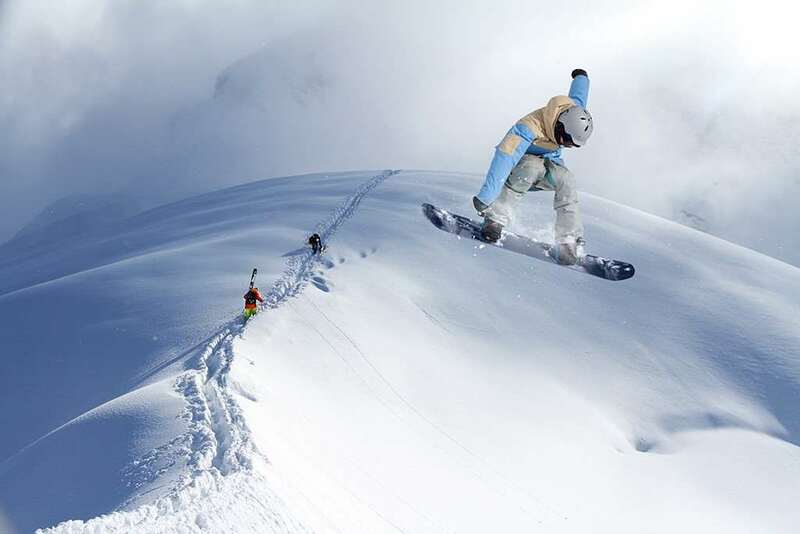 There is off piste skiing which extends the range available to the more advanced skier. Nightlife is limited - if you want to party late into the night, this is perhaps not the resort for you. There is a lively Irish bar in the parade of shops, which cover the basics, and a disco in Hotel Pila 2000. As a large party, we arranged both snowmobile runs and torchlight skiing. Hotel Etoile de Neige recommended - Alessandro is an excellent host and the food is plentiful and varied in the buffet-style restaurant. Hotel Lion Noir is also worth considering, although the year we were there, the food was not as good. 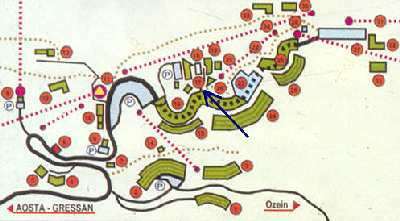 Overall this is a family friendly resort with some wide sweeping runs but limited black run opportunities.